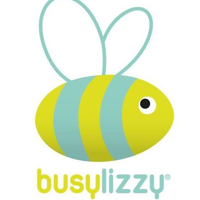 Busylizzy® has over twenty signature classes that offer our members a unique experience only found at our clubs. Each class has been specifically designed for our families to engage, nurture and develop young minds and encourage and aid postnatal mums get back into pre –pregnancy shape. Our working hours are 9:00 - 18:00 Monday - Friday. Classes run between 9:30 - 13:00. "Save £10 on the Joining Fee using Promo Code LFE20"
Details of our membership plans can be found here. Twinkle Ballet, Music, Mini Dancers, Baby Picasso’s Art and Disco Dudes & Divas… plus many more. 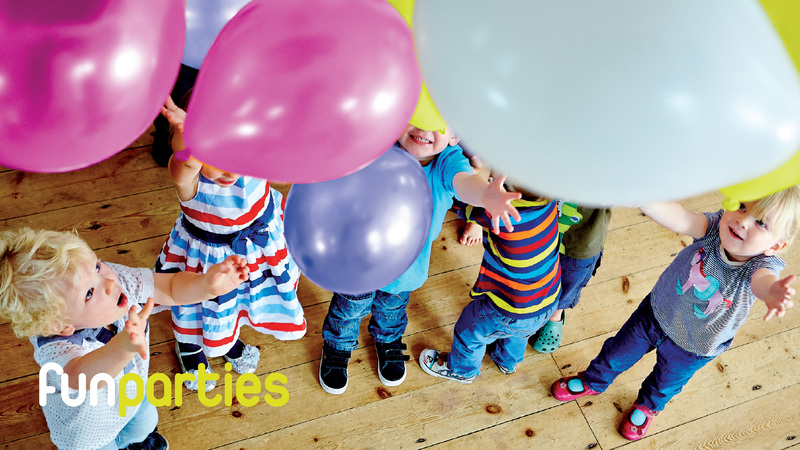 A big ONE party is delivered by our team of expert entertainers and includes 60 mins of imaginative play and traditional party fun – singing, shakers, balls, puppets, scarves, pom poms as well as a multi-sensory box, parachute and bubble fun – all designed to keep the birthday boy/girl and their friends engaged on your special day. Our entertainers are the best in the business and insured for your peace of mind so you can relax and enjoy the celebrations with your family..